Interested in having Rhine Landscaping take on your landscape project, but unsure of starting such a big project? Don’t worry. Rhine Landscaping prides itself on providing clients with individualized hardscape and landscape design services and attention to detail that is unsurpassed in the industry. 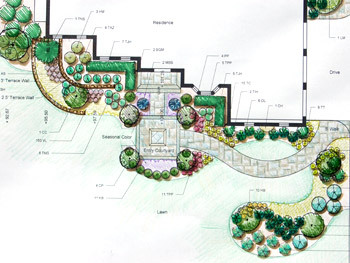 With a strong team of experienced and qualified professionals, including Landscape architects, engineers and designers, Rhine Landscaping has a track record of taking the simplest to the most complex project from dream to reality. We’ve outlined some of our projects below, so you can see how the process is handled from start to finish.